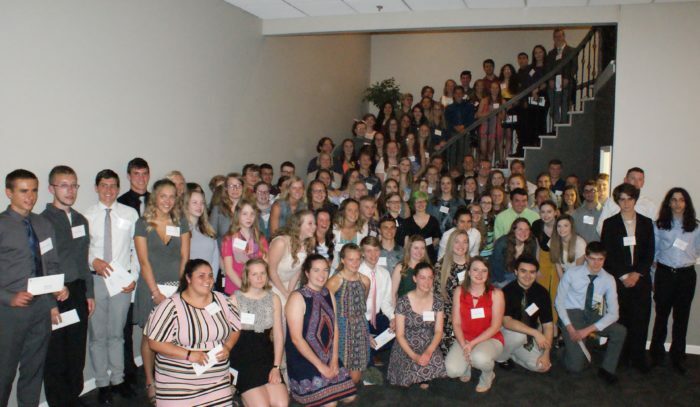 Four hundred people gathered at D’Mar Banquet Center in Owosso on Monday, May 14 to celebrate the announcement of the 2018 Shiawassee Community Foundation scholarship winners.  Scholarships ranging from $500 to $4,000 were awarded to 121 students from across Shiawassee County. The total amount of the scholarships exceeded $156,000. While most of the scholarships were geared toward college or trade school, several scholarships were also awarded for band camp tuition and golf memberships at the Owosso Country Club. SCF board member Honorable Matthew Stewart delivered the keynote address, encouraging students to set goals and work diligently to achieve them.